DJ's Book Corner: Amongst the corpses, lies the truth. BLESSED ARE THOSE WHO WEEP by @kristibelcamino + GIVEAWAY! Amongst the corpses, lies the truth. 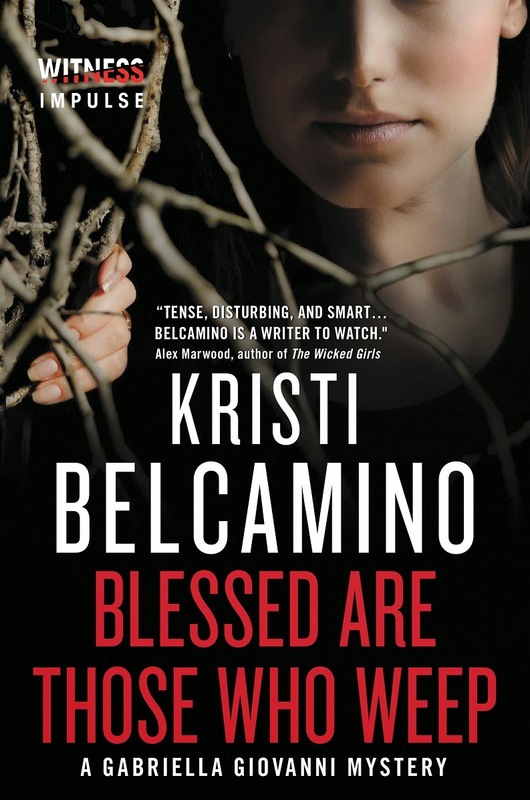 BLESSED ARE THOSE WHO WEEP by @kristibelcamino + GIVEAWAY! My knuckles are turning white clutching the bump key that Lopez gave me as I stand in front of the apartment door. Images of that day rush back. The door that was ajar, the baby staring at me, so still she looked like a doll. The blood. The horrible nightmarish scene that awaited me. I swallow and stick the key in the lock, pulling it back ever so slightly one notch and give it a slight bump with the handle of a hairbrush I brought along. Lopez said any hard-backed object would work. Click. The door creaks open under my hand and I glance around me down the hall but no heads emerge from closed apartment doors. My heart is pounding in my throat, but there is no way Martin would be back in this apartment is there? Even so, I reach for the light switch before I step foot into the apartment. Last time we were here, I plugged in the lamp before I left. Martin had unplugged it before. The light coming on reassures me that he hasn’t been back. I slip inside the apartment and shut the door softly behind me, leaning back against it. The apartment is empty, but in my mind’s eye I can still see the bodies sprawled where there are now only dried puddles of blood on the floor or dark stains on the couch and a Rorschach splatter pattern on the walls. The air has a faint metallic smell that must be from the leftover blood. I blink and shake my head to rid myself of the images. I’ve been in this apartment twice already. Maybe three times is the charm. Be methodical, I tell myself and start at the wall closest to me, examining photographs in frames for clues and working my way clockwise around the room, pulling out bureau drawers and sifting through the contents, not bothering to push them back in. After I’m done in the living room, I head toward the bedroom. Kristi Belcamino is a writer, photographer, and artist. In her former life as a newspaper crime reporter in California, she flew over Big Sur in an F/A-18 jet with the Blue Angels, raced a Dodge Viper at Laguna Seca, watched autopsies, and interviewed serial killers. 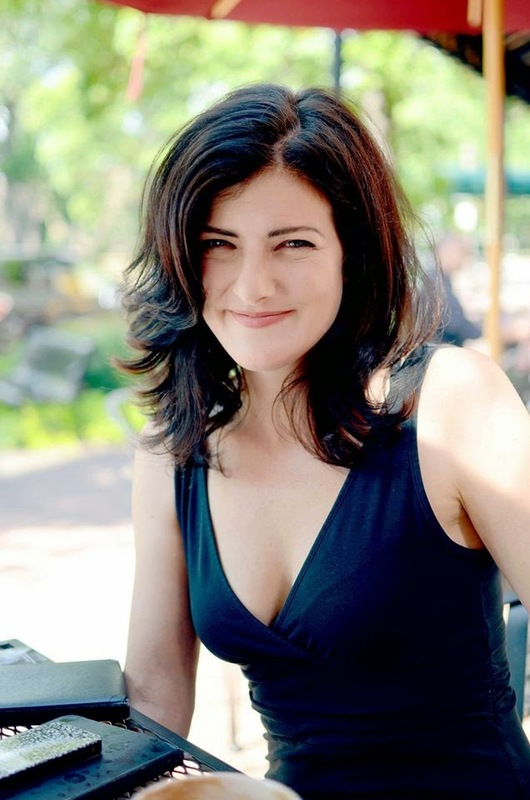 She is now a journalist based in Minneapolis, and the Gabriella Giovanni mysteries are her first books. Find Kristi on Facebook or on Twitter.